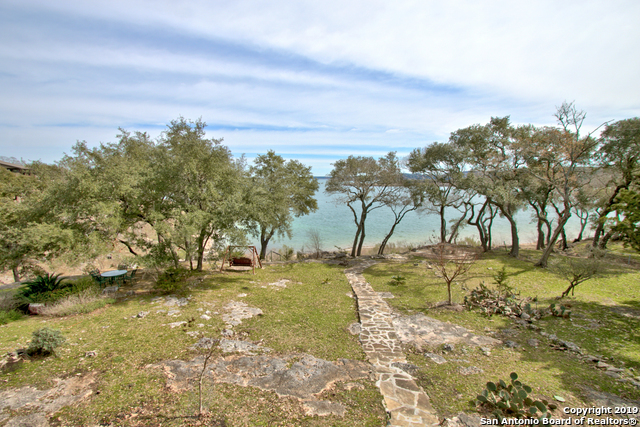 Beautiful lakefront living with sweeping views just steps to the water. 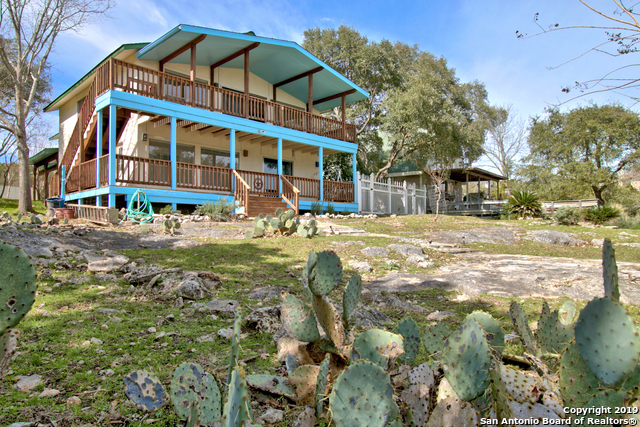 Great gathering place for family & friends. 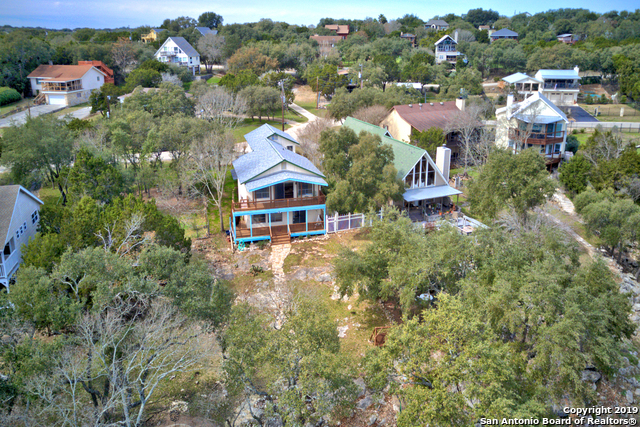 Large open living, dining & kitchen opens to upper deck with expansive views. 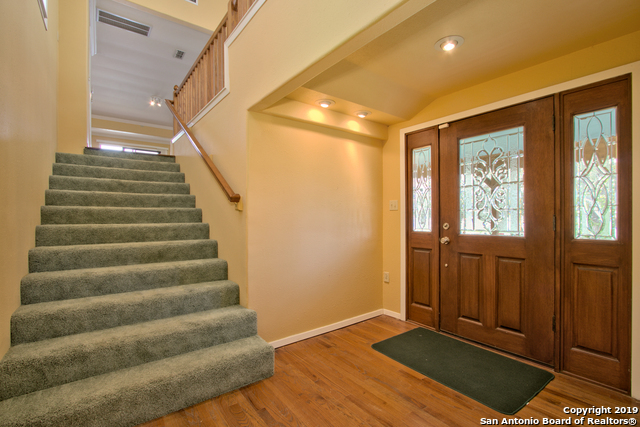 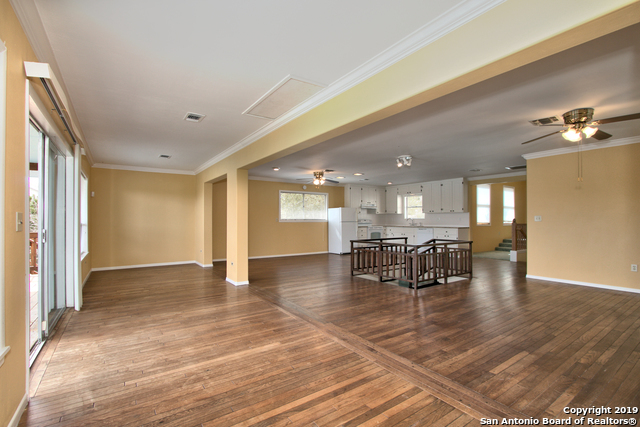 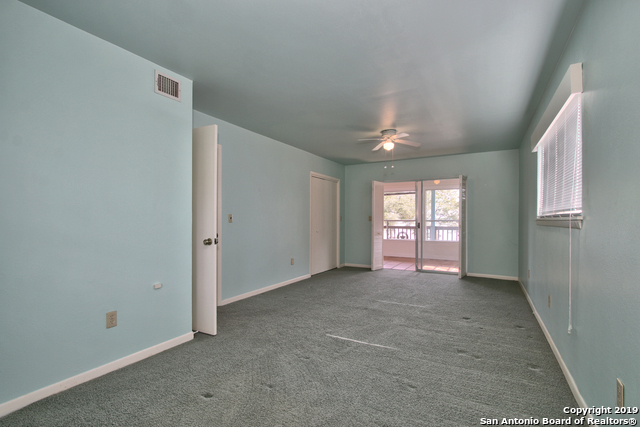 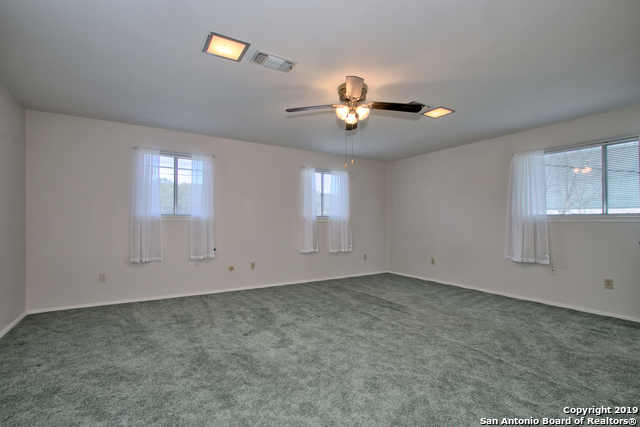 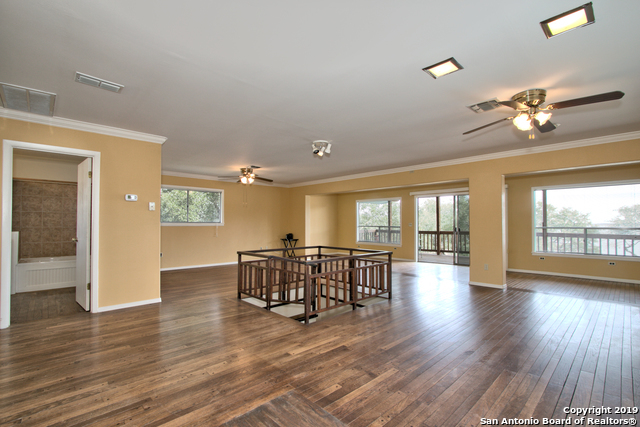 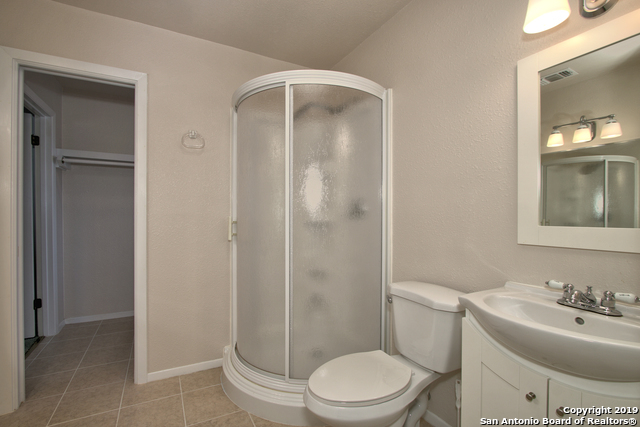 Master suite is just off living areas, lower level has 2 bedrooms & sunroom. 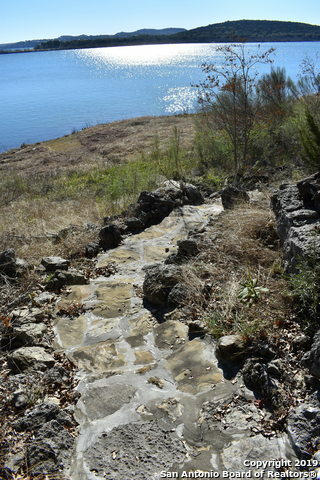 Walking path takes you to a level area at water's edge for fun in the sun. 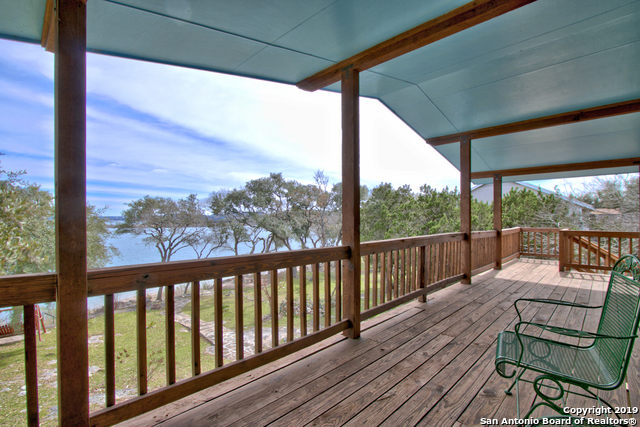 Whether it's weekend living or a full time home, this is what lake living is all about. 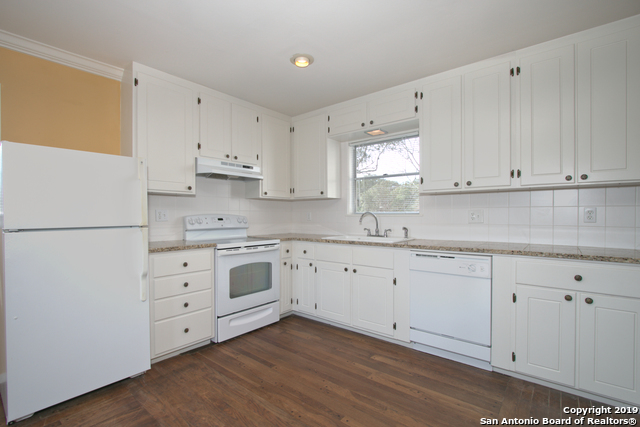 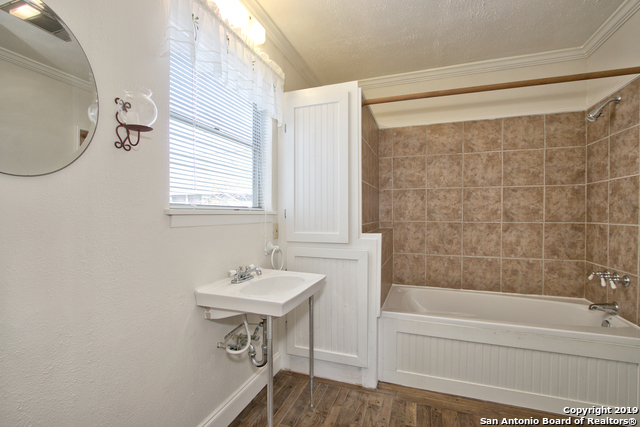 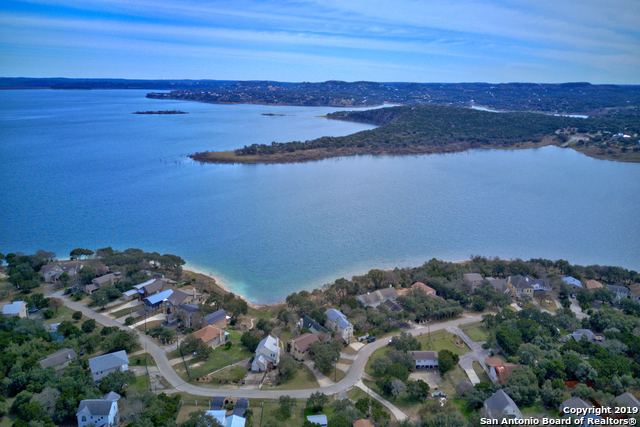 Exemplary Comal schools; located on southside of lake minutes to town. 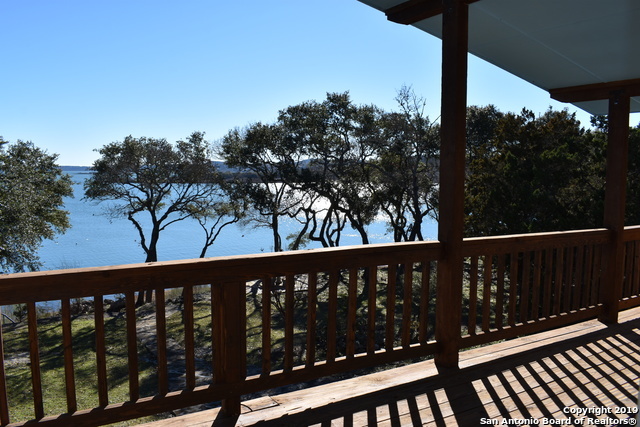 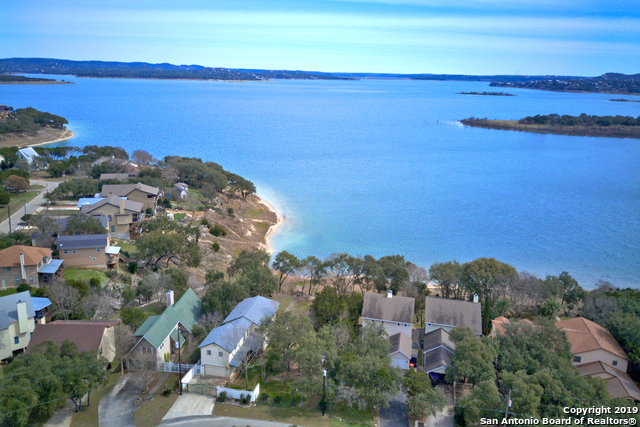 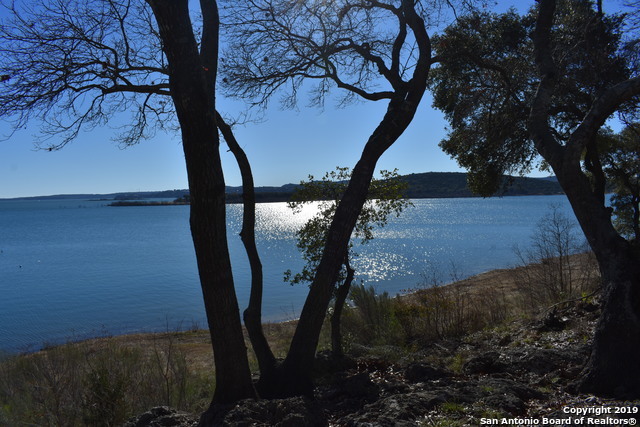 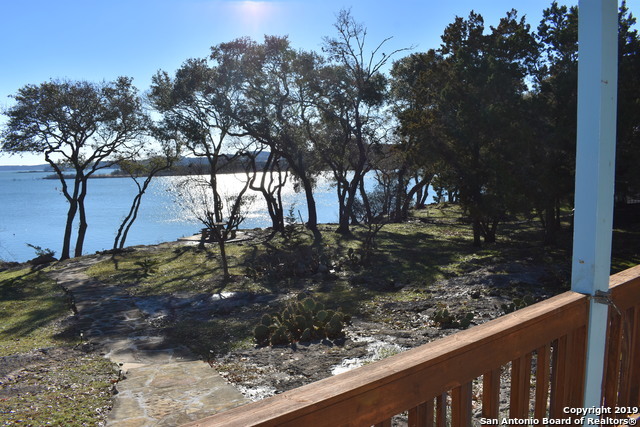 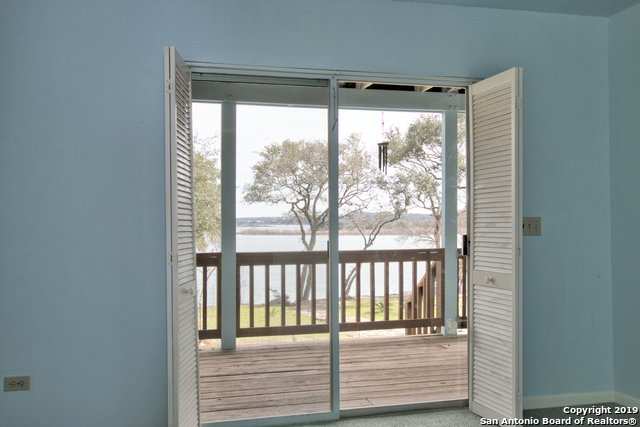 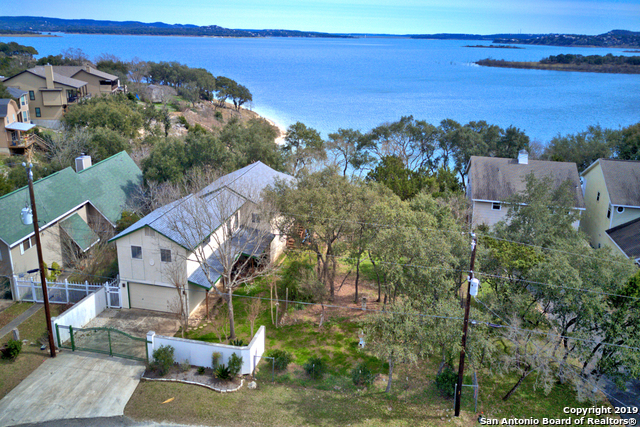 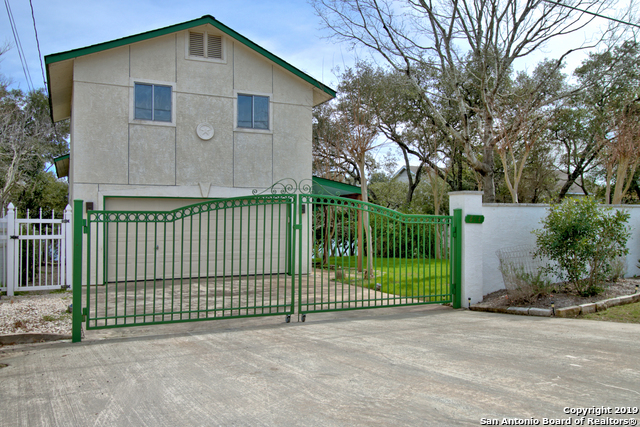 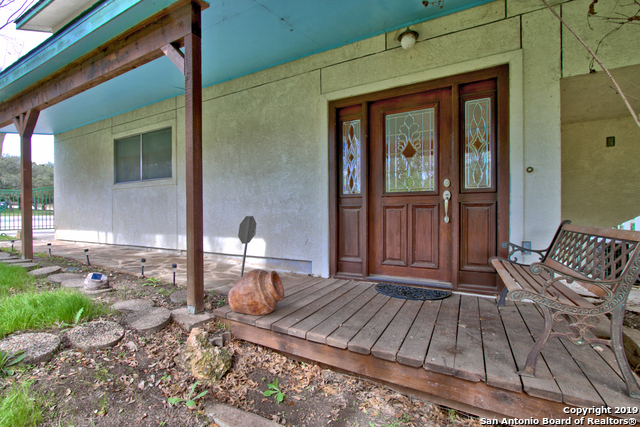 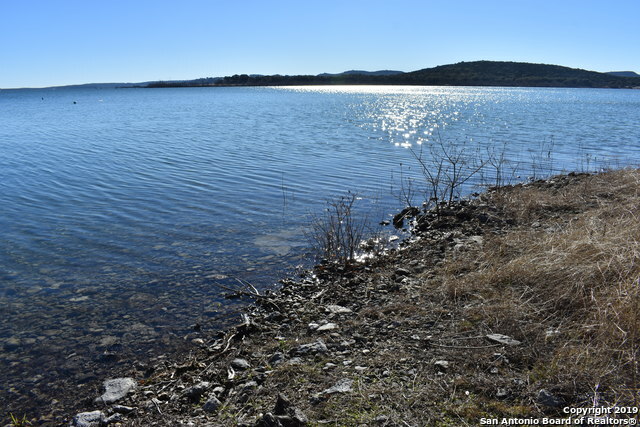 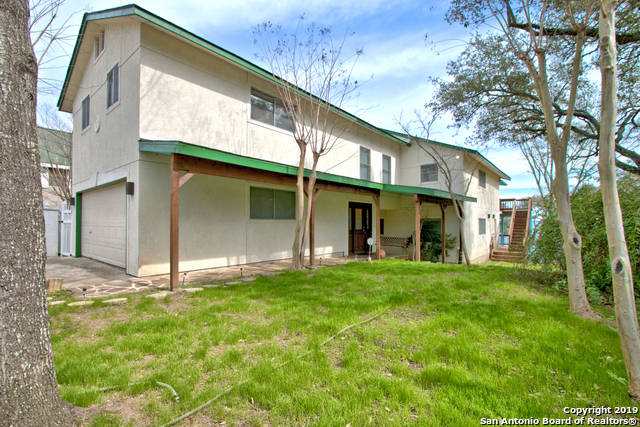 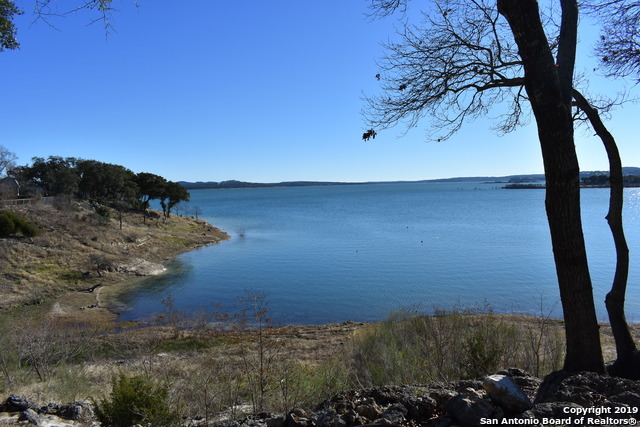 I would like more information regarding the property at 874 LAKEBREEZE DR, Canyon Lake TX 78133 - (MLS #1365028).